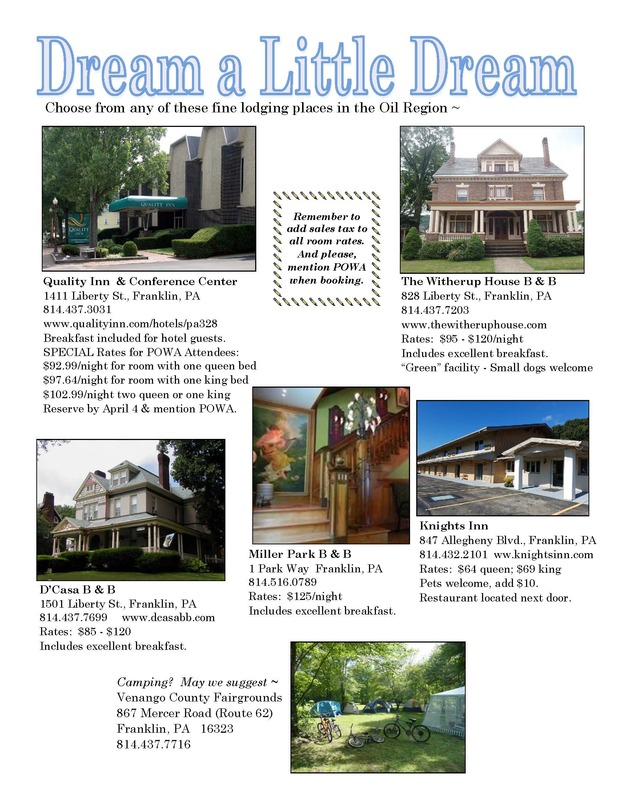 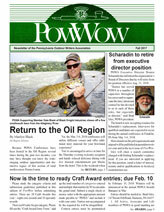 Click below to view the Winter edition of PowWow – the newsletter of POWA. 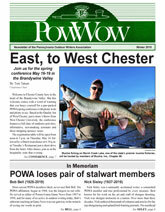 Click below to view the Fall 2018 edition of PowWow – the newsletter of POWA. 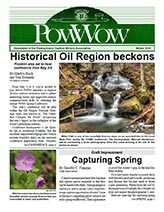 Click below to view the Spring/Summer 2018 edition of PowWow – the newsletter of POWA. 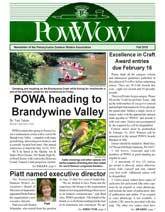 Click below to view the Winter 2018 edition of PowWow – the newsletter of POWA. 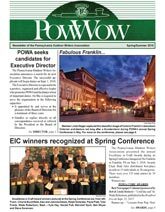 Click below to view the Fall 2017 edition of PowWow – the newsletter of POWA.